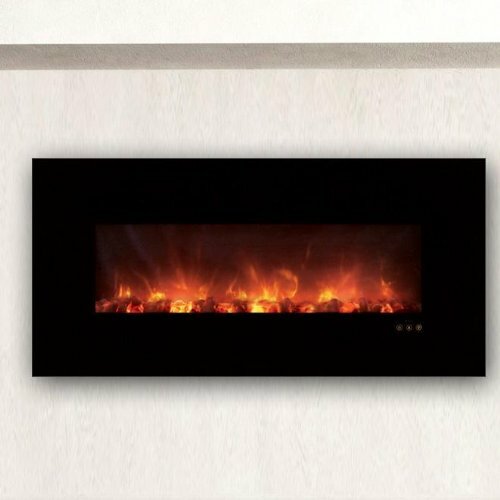 The Napoleon Ascent 40 Electric Fireplace imitates the look of a traditional masonry fireplace but with all of the convenience of simply plugging it in, sitting back and enjoying the heat and glowing log set! 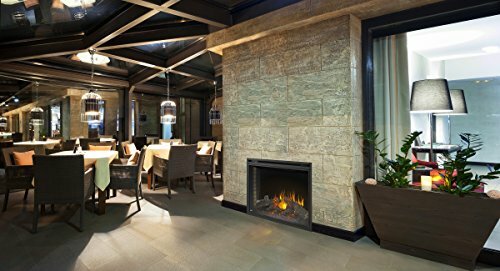 Napoleon’s flame technology randomly adjusts the flame effect, color, height & speed creating the illusion of a true wood burning fire with a modulating ember bed for the realistic glow of burning wood. 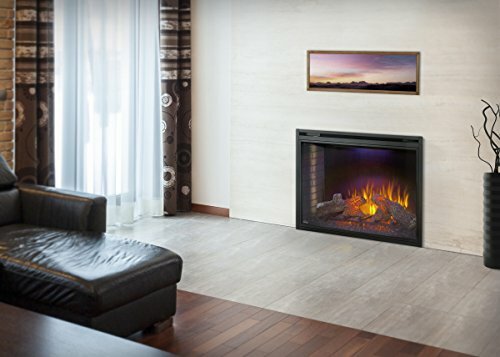 The ULTRA BRIGHT LED lights and convenient remote regulate support the allure of the Ascent Electric fireplaces. 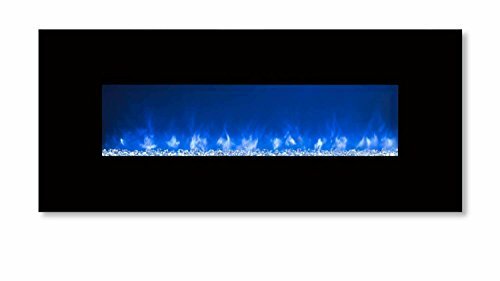 Perfect for any room in a house, condo, apartment or administrative center. Features: Up to 9,000 BTU’s. Easy get entry to manual on/off switch. Simply Plugs In or Can also be Hard-Wired. Easy to clean the glass with a hinged door system. Realistic brick panels, glowing logs and ember bed. 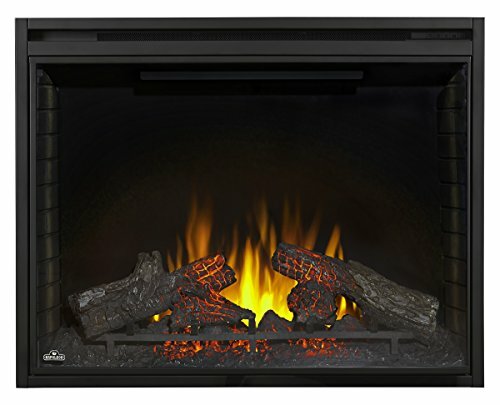 Can be utilized in a mantel application or as a single built-in unit. Integrated self diagnostic LED light indicates when any issues arise. Self trimming flange will complete the installation without a additional work or cost. Fading logs and ember bed appear as a real “dying fire” when unit is turned off. 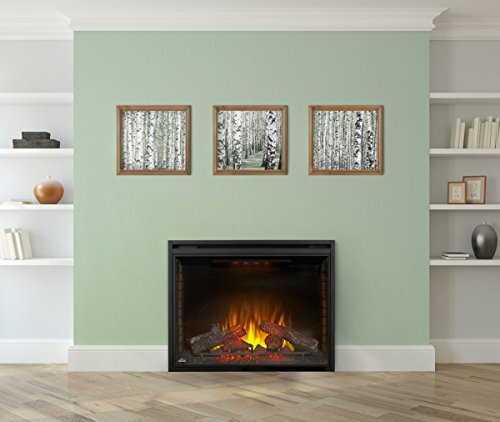 Non-reflective backing allows for optimal flame viewing and minimizes distracting room reflections. WHISPER QUIET fan and heater with modulating regulate helps to keep your comfort level exactly where you need it. Convenient remote controls the flame and ember bed intensity, blower and heat output, NIGHT LIGHT feature and timer. Can also be plugged in 120V or hardwired 120V/240V, producing 4,500 BTU’s and 9,000 BTU’s respectively and warms up to 800 sq. 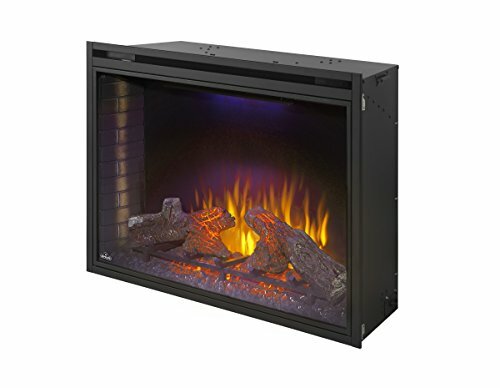 ft. ULTRA BRIGHT high power/high intensity LED lights Can also be seen in both a day or night setting to accent the glowing logs and ember bed. 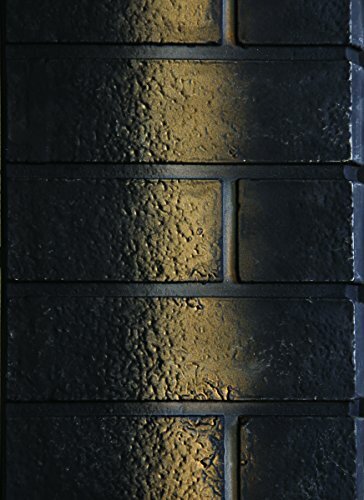 NIGHT LIGHTS feature four color settings (blue, orange, purple, and clear) and Can be utilized as one static color or rolling through the spectrum. Specifications: Glass Size: 38″ (W) x 27″ (H).